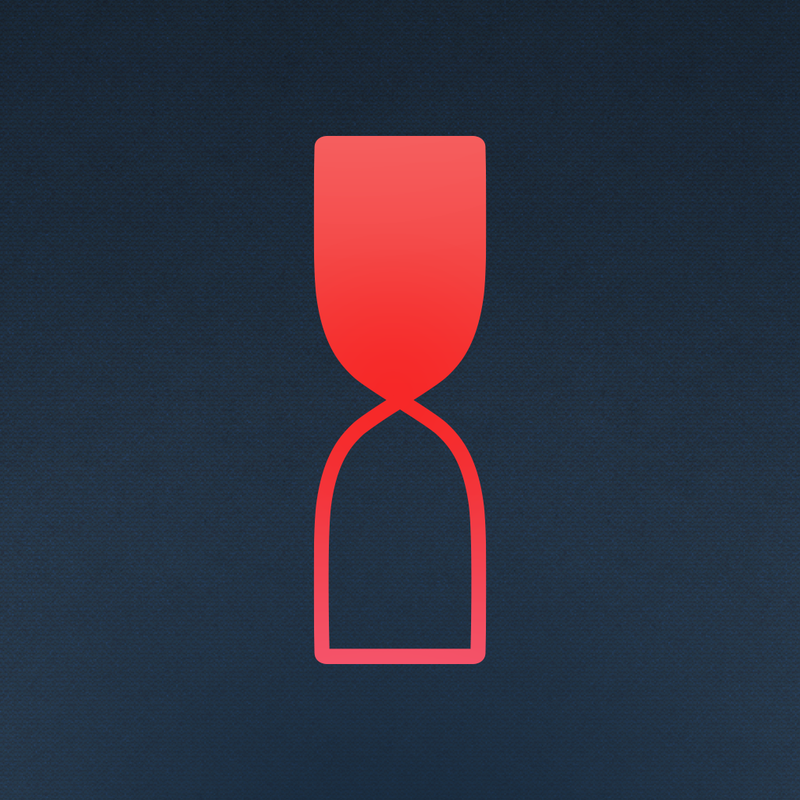 On Thursday, Timeful became the latest time management solution to call the App Store home. 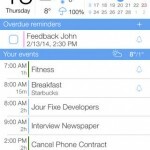 The free app combines your iPhone calendars with a to-do list manager. 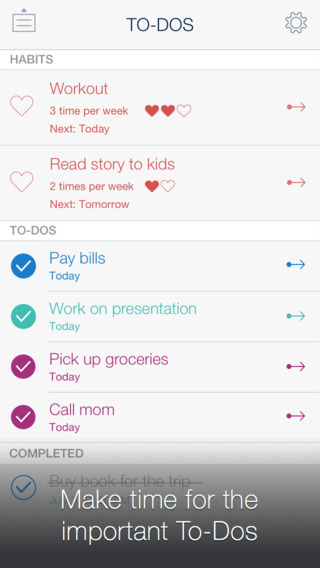 In the process, it hopes to better allocate the time in your busy day. Called the first “intelligent time assistant” by its creators, Timeful uses algorithms to learn from your responses and behaviors and then uses this information to make recommendations for your future schedule. 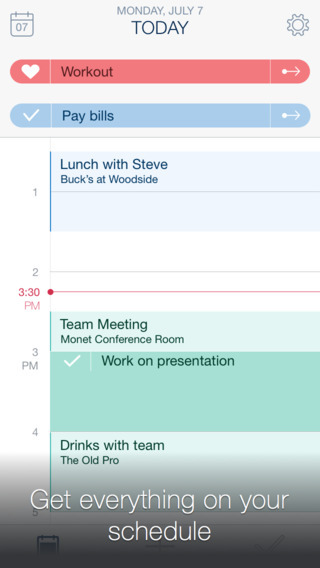 Unlike other solutions, Timeful works will all the calendars on your phone, including iCal, Google Cal, and Outlook. At launch, you’re asked to establish an account, and select a few to-dos to get started. You’re also asked to pick from a list of “good habits” you’d like to start. For example, exercising three days a week or walking the dog each day. 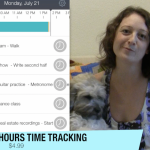 Timeful looks very promising and we hope to publish a review soon. In the meantime, you can download the app here.